Head over to your nearest to get this great deal! 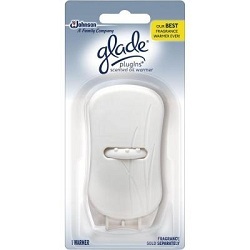 Right now you can get Glade Plugins Scented Warmers for only $0.38! See the deal scenario below.